Cities take on an identity of their own. It is almost as if they become living, breathing beings that shelter all kinds of nefarious characters and vicious deeds. 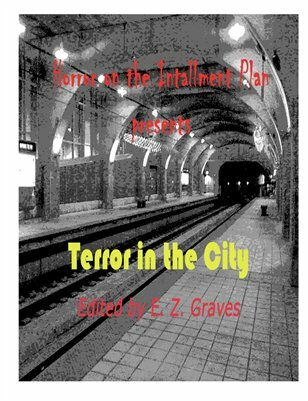 When terror strikes, it is the citizens who respond: fear, desperation, guilt and hilarity often fill the alleyways and seize the taverns and apartments like the plague.